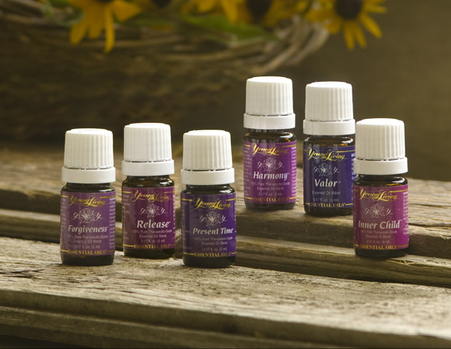 With the help of Young Living’s Essential Oils, this Valentine’s Day you and your significant other could re-ignite that spark you had as teenagers with their amazing oil – INNER CHILD! Inner child is a very soothing blend and smells wonderful! It was specifically designed to help those reconnect with their inner child that is at the core of who we are. It opens the pathway to connecting with the inner self that may have been damaged through childhood misuse or abuse. The sweet fragrance of this blend may stimulate memory response and help reconnect with the authentic self, which is one of the first steps toward finding emotional balance. It contains nine different oils in it such as ylang ylang, sandalwood, jasmine, tangerine, orange, spruce, lemongrass, and neroli.